The City of Oakley is now accepting applications for the Oakley Entrepreneur Center that is under construction in Downtown Oakley. The Entrepreneur Center will be located in the second floor of the building located at 3330 Main Street, across from the Civic Center Plaza. 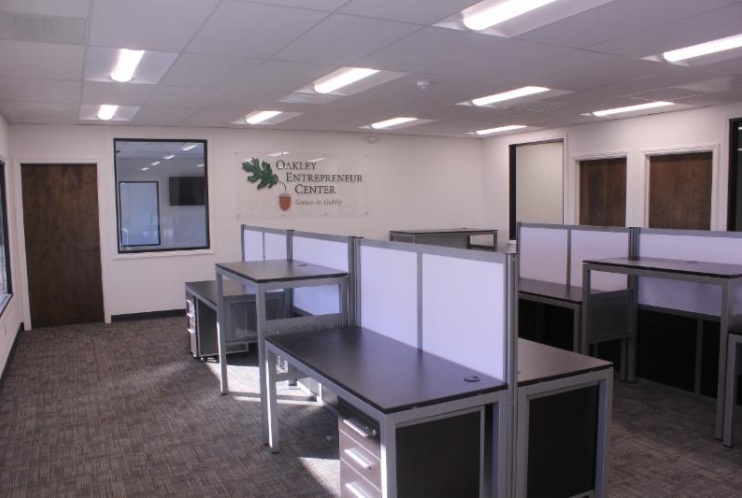 Interested tenants can visit the Economic Development page of the City of Oakley’s website by clicking the link below to learn more about the Entrepreneur Center, track progress, and access applications and other documents.